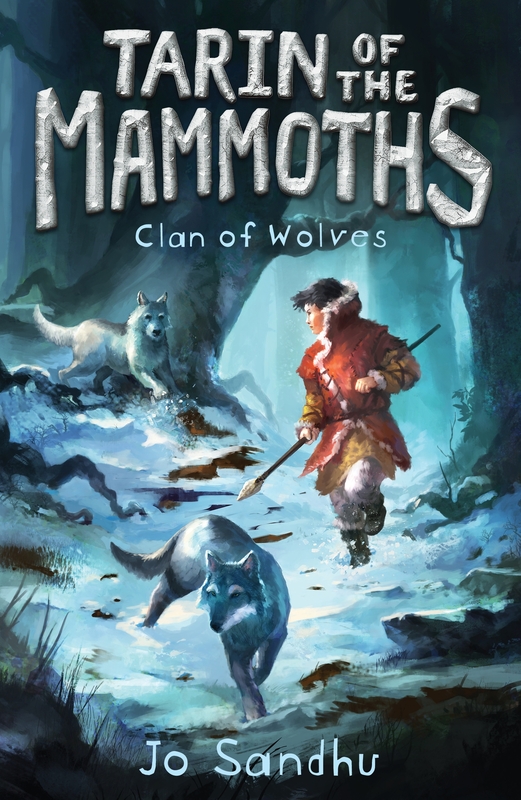 For fans of Michelle Paver’s Chronicles of Ancient Darkness and the Spirit Animals series comes the second book in this exciting new Stone Age series, perfect for middle readers. 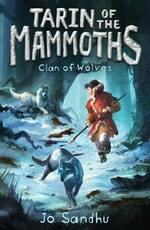 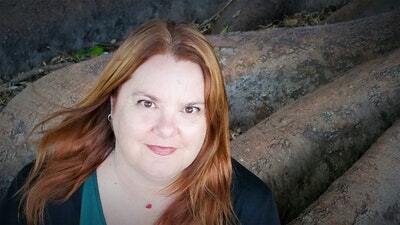 Love Tarin of the Mammoths: Clan of Wolves (BK2)? Subscribe to Read More to find out about similar books.